There comes a point in the lives of most people where they can no longer function with the same independence as they had before. The aging process robs them of their mobility, sight, and even affects their mental capacity. For their children, the time to act is one often filled with heartache as their once active parents now need assistance. Adding to these issues is the lack of a plan by both parents and their children as to what to do when assistance is required. The good news is that by planning early, you can take much of the emotion out of helping your elderly parents while ensuring they get the care needed. Transitioning from being the one taking care of your children to needing help for your needs can be a difficult one. 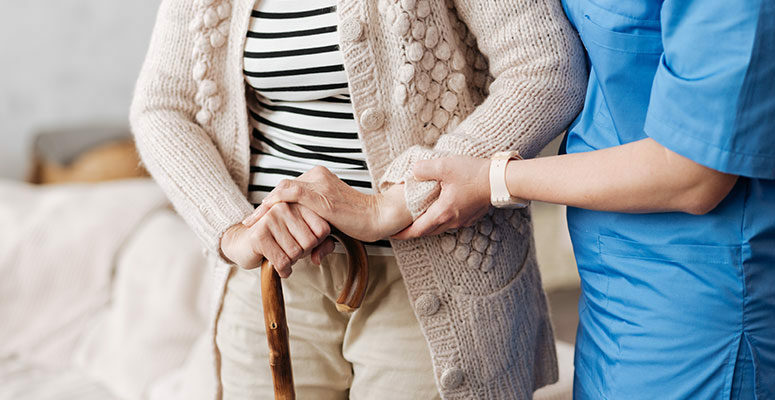 The idea of leaving your home because you are no longer able to do all things you use to may seem unthinkable, but the good news for most seniors in the New York area is that home care providers is the right answer. Proper home care for seniors in New York is not only desirable, but a practical solution for those who want to stay in their homes. For seniors who are living on their own and need assistance or families who have seniors living with them, but cannot stay with them all the time, personal care services may be the answer. Around the country, many thousands of families are choosing this type of at-home service over assisted living and nursing home centers as the preferred form of care. It was not long ago that seniors who lived at home received most, if not all caregiving services from their children or other relatives. Today, while family member still make up a large part of the senior caregiving force, there are not professionals who can be hired to provide the same services.